Sadly, I'm too clumsy for a shawl. Far too likely to catch it on door handles, dangle it in my soup or flick people in the eyes as I flap it around. No, I'm much better with something a little less flouncy. Slouchy, yes. I love slouchy. But not flouncy. 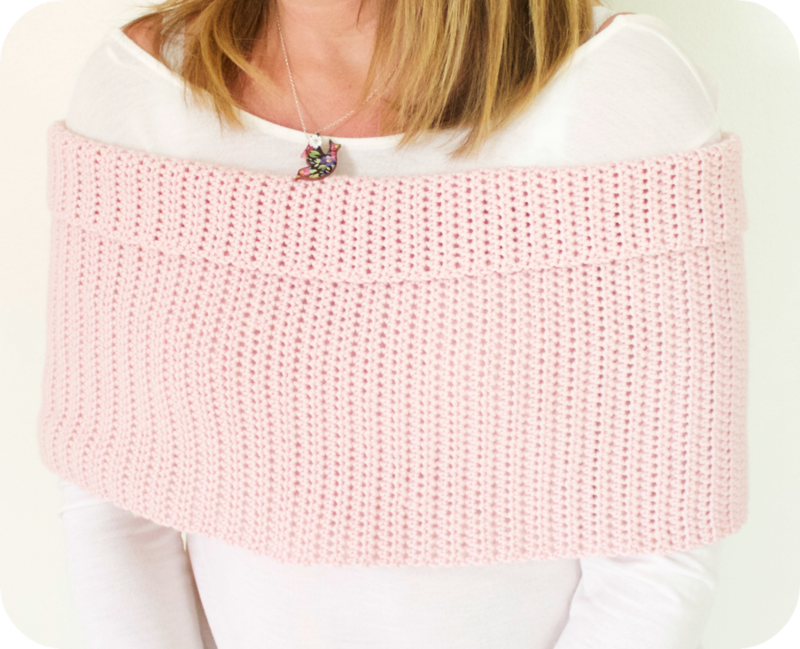 My Miss Piggy Ponchette is a deliciously simple project. It's basically a large rectangle which is double (single US) crocheted together. The science bit … I started with a chain of 60 (plus 2 to turn) and half treble (half double US) crocheted row after row until it measured approximately 120cm, which I think, in my case, was about 140 rows, using a 5mm hook. I used Sublime Baby Cashmere Merino Silk dk in shade number 001, Piglet. It took four balls. You could of course use any stitch/combination of stitches you like, edge it, decorate it with buttons, thread a ribbon … I won't go on, you're a crafty bunch of sausages and will have ideas I've not even thought of. It's lovely. Thanks for sharing. GORGEOUS! your ponchette is just beautiful and a genius idea ..... I LOVE it, especially in that pretty shade. Definitely going to try the Sublime Cashmere Merino, their Merino DK is my absolute favourite wool. It looks great, the colour is very pretty. 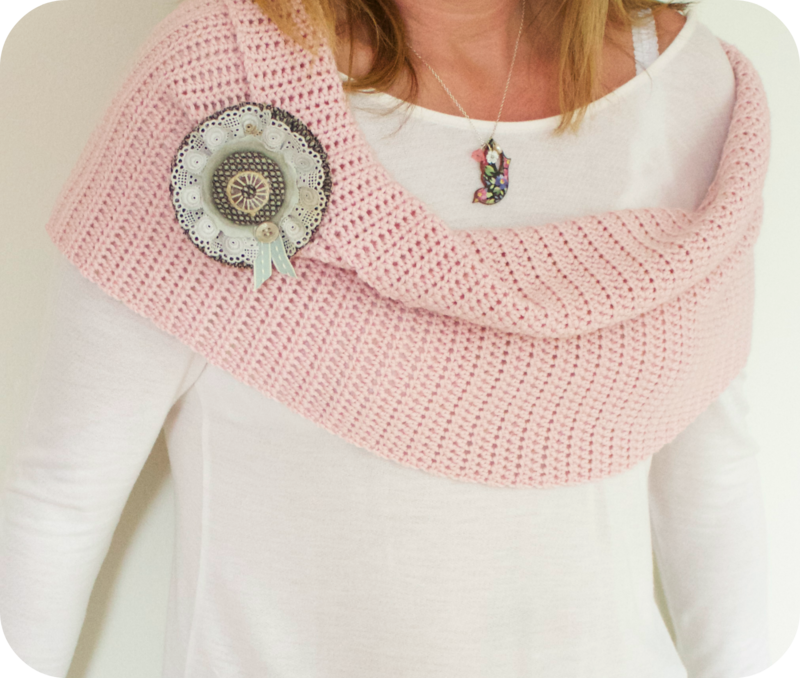 It looks a far more useful wear for garden parties than a shawl trailing everywhere! Just lovely! Brilliant idea and it looks like the softest thing in the world from here! Thank you for sharing the pattern - and I love the piglet bit! Have a good week. Hi Heather, your ponchette is gorgeous, as is the colour.... I love that it is called piglet :-) It looks wonderful on you and the photos are excellent. It's gorgeous! Such a lovely colour, and very chic.Thanks for sharing the "how to". Well done to your daughter for the great photos! You know, you are complete right about shawls, they do get caught on things and slip and slide about. 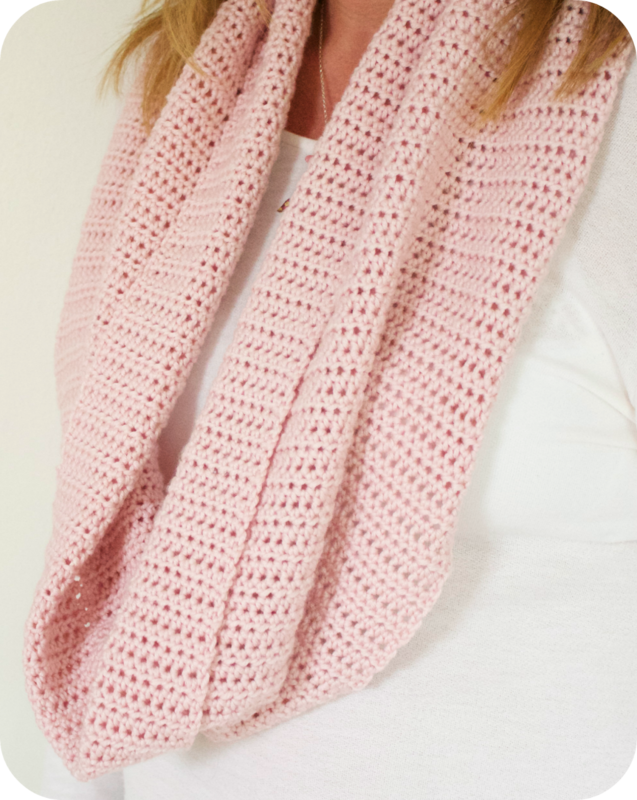 This is gorgeous though, a absolutely perfect piggy pink and it's looks so lovely and soft and snuggly too. Perfect! Just gorgeous. Wish that I'd seen it before making my gorgeous mum a wrap - it would have been a lot more useful. Lovely - I can see one on these lovelies in my future!!! So pretty, i would love one of these, where can i buy it? This is gorgeous...and I love the name you have given it! Oh that really is the prettiest shade of pink, my favourite kind! 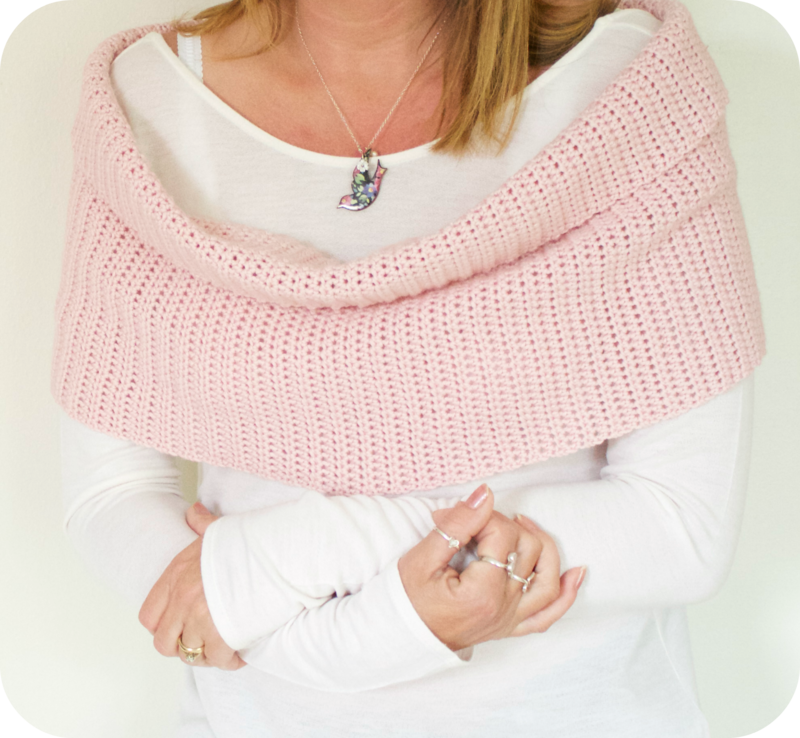 Love love love you Miss Piggy shawl and well done to your daughter for the photography. If I ask mine to do it, they are always blurry!